Yantis Company is capable of handling all types of asphalt maintenance. Over the years, Yantis has completed dozens of asphalt repair projects for various home owner associations and property management groups. 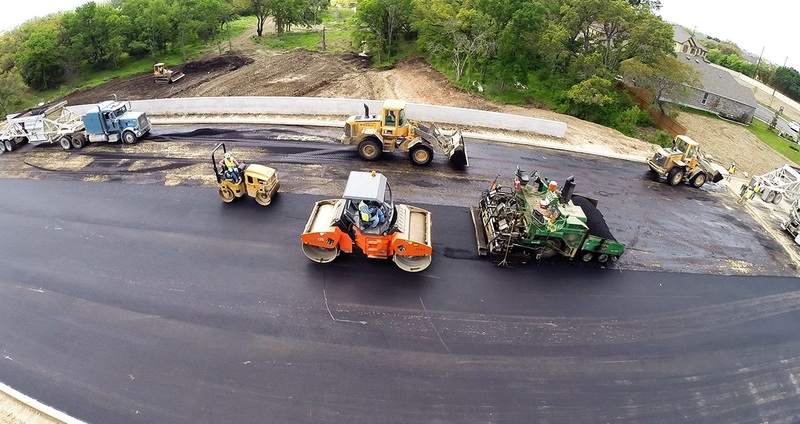 No matter the size of the project, Yantis can provide the following services with our own equipment and crew: Asphalt Patching, Asphalt Overlay, Crack Sealing, and Sealcoating.